Fundraising is boring right?! WRONG! 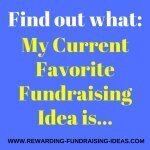 Here are some really fun fundraising ideas to bring in that much needed cash, and to have a ball of fun at the same time! They will still take organization and preparation to be successful and profitable. It's not necessarily what fundraisers you do, but rather how you actually do them that makes them successful! So make sure you plan, prepare and promote your fun fundraising ideas properly so they are as successful as possible. This is a really great fun fundraiser for schools or youth groups! What you will need is someone to volunteer their face to receive the pie treatment. The headmaster of the school, an important teacher, or any person of importance in your organization will be good. You will then set an amount of money to be raised for the volunteer to receive a pie thrown in his face in front of the school or in front of all the participants. Then get people to donate to the cause until the set amount is reached! You could also consider having a few different people who volunteer their faces for different sets of amounts depending on who they are. The key is to be creative and have fun with this fundraiser. 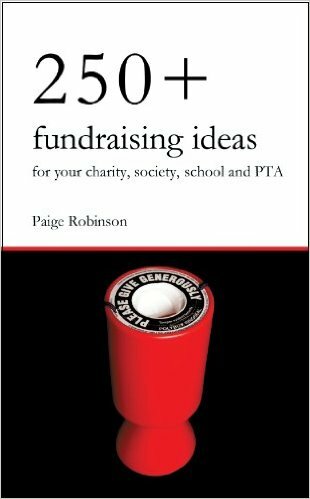 Elaborate or change the general idea of the fundraiser to suit your organization! We have all seen the movie called Dodgeball and I've got to say being involved in a Dodgeball fundraiser is one of the funnest things I've ever done. It will take some organizing, but essentially you need to get friends, members and anyone interested to enter teams into your Dodgeball competition. Obviously you will then raise money from entry fees, sponsorships/advertising, other fundraisers like raffles, and of course food and drink sales. Yes, that's right! Kiss a real pig contest. This is a super fun fundraising idea that is quite outlandish but creative none the less! 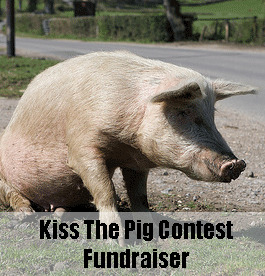 Again you will need volunteers who will be willing to kiss a pig for a good cause if they receive the most votes... And by votes I mean donations, which is how this fundraiser works! Once you have say 5 volunteers, maybe the town mayor or once again the principle etc, you will set a time period for people to vote for who they think should kiss the pig. And they vote by donating funds! At the end of the set time the person who has received the most donations has to kiss the pig. 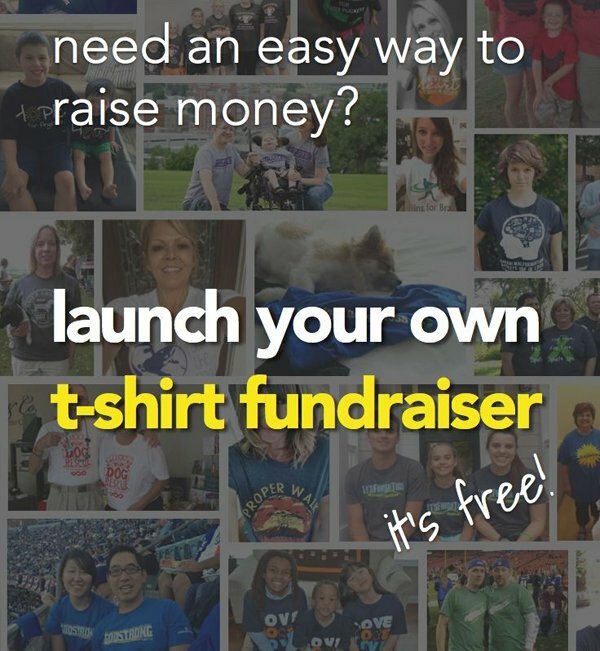 This fun fundraiser works really well at events! This is a really fun fundraising event that works really well! 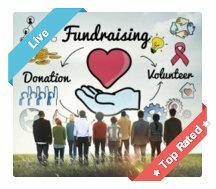 You'll organize it like any other fundraising evening (For example the Dueling Pianos Fundraiser), but you'll obviously need a quiz master and a Questionnaire pack! 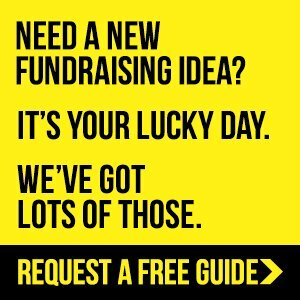 You can learn how to run the Trivia Fundraising Evening through the free guide you get when subscribing to Rewarding Fundraising Ideas' free newsletter. Subscribe through the link or through the form up on the right. This is another really fun event that is probably more for the guys than the girls... but you'll be surprised at how many girls take part in this idea as well. You could also, of course, use jelly instead of mud but just be ready for things to get messy either way!!! A night of murder, mystery, and intrigue... And of course dinner... is a great recipe for a fun fundraising idea! Just like the game Cluedo, but instead of using a board to play, you should find a suitable venue (like someone's house maybe, or the school buildings) where you can leave clues and set up the evening. Obviously you will need someone to volunteer to be the murderer who will play along as if he is part of the game. Then, whoever discovers who the murderer is will win the prize. Please note that there are a thousand different ways of playing or running this fundraiser so just be as creative with it as possible... Keeping in mind that you want people to have loads of fun! Dueling Pianos Fundraising Evening - A Dinner Event where two pianist duel it out as the entertainment! Some of these Funny Fundraisers! A Golf Tournament - Specifically for Golf Lovers. This type of event is always loads of fun. Go-Cart Racing - You can't tell me Go-Carting isn't fun. Flocking Flamingo (You've been Flocked Fundraiser). Tenpin Bowling - As a Bowl-a-Thon Pledge event or as a simple event fundraiser. The Taking to the Streets Donation Fundraiser. Do you have any Fun Ideas to Add? Then share your idea in a simple comment in the comment box down below. 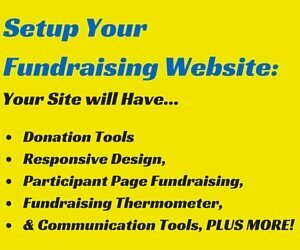 Please remember that whatever fundraiser you use look to make it as profitable as possible. And you can do this by adding on suitable fundraisers to your event, or to your primary fundraiser. For example you should hold a raffle with some great prizes at all your fun fundraisers, and you should always sell food and drinks at a big event like a Dodgeball tournament! Make sure that you include your Custom Water Bottle Fundraiser as well. 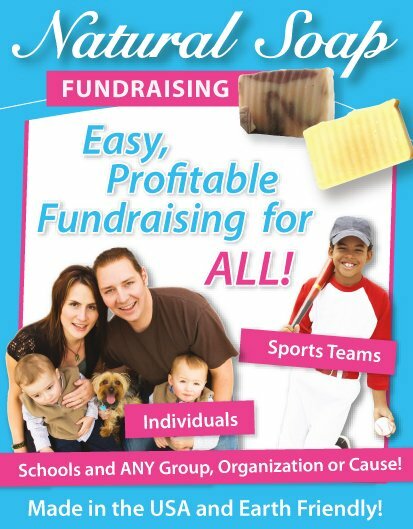 OR to sell other fundraising products like lollipops or Cookie Dough! 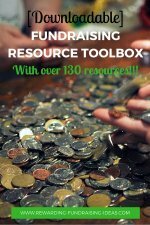 Grab a FREE fundraising guide from GA Fundraising to see what product option you have. 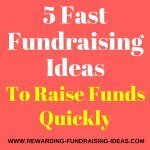 So always look for extra ways of raising funds from the fundraisers that you are already holding! And remember that, with all fun fundraising ideas, the most important thing... is to actually have as much fun with them as possible!! !